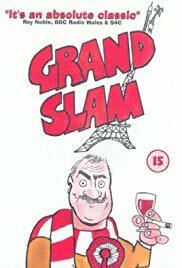 On the 40th anniversary of Grand Slam – the greatest rugby comedy made in Wales…or anywhere, come to think of it – Gary Slaymaker takes a look back at the hilarious misadventures of a group of Welsh rugby supporters on their way to Paris, hoping to see a Welsh grand slam. It’s a film that, by now, has gone beyond cult classic, and is undoubtedly part and parcel of the Welsh psyche. Gary mixes his own fond memories of the film with reminiscences from two of the main cast members, Dewi Pws Morris, and Sharon Morgan. 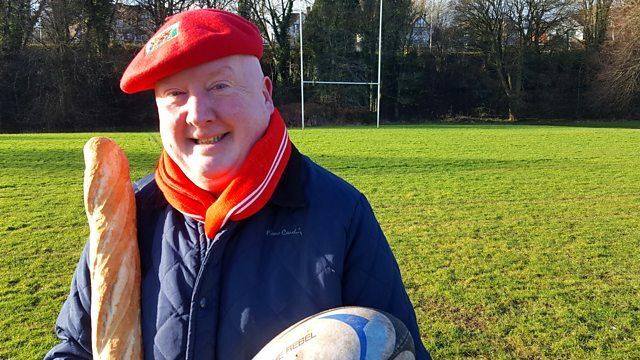 While these two actors tell tales about the production itself; another guest will put the film in its historical sporting context, as Gary sits down to chat with the greatest rugby player who ever laced on a pair of boots, Sir Gareth Edwards. © Copyright Slaycorp. All Rights Reserved.